Join the team that has raised the standard in performance and efficiency in trading and risk management technology for capital markets. Our software development team extends the Orchestrade solution to cover new business cases, new financial products, new analytics as well as meeting the challenges of the continuous evolution of the world of Capital Markets for the sell-side top tier banks and the leading buy-side hedge funds of the world. 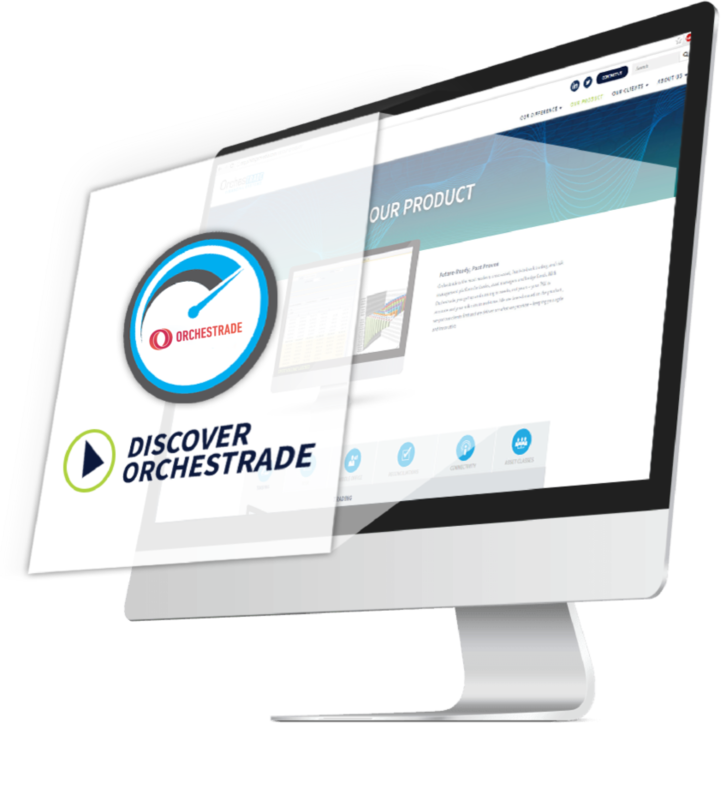 Orchestrade is seeking candidates to ensure customer success to our growing base of top tier banks and world class hedge fund customers. This is an ideal position for an analyst interested in pursuing a career in financial technology for capital markets. The candidate will work under the leadership and guidance of a client support lead. The support team plays an integral role with other teams in delivering excellent customer support. Orchestrade is looking for an Office Manager with excellent communication skills to oversee the daily operation of our San Mateo office and to support administrative needs. As the main point of contact for office management the position requires a highly organized and detail-oriented person, with excellent written communication and interpersonal skills.